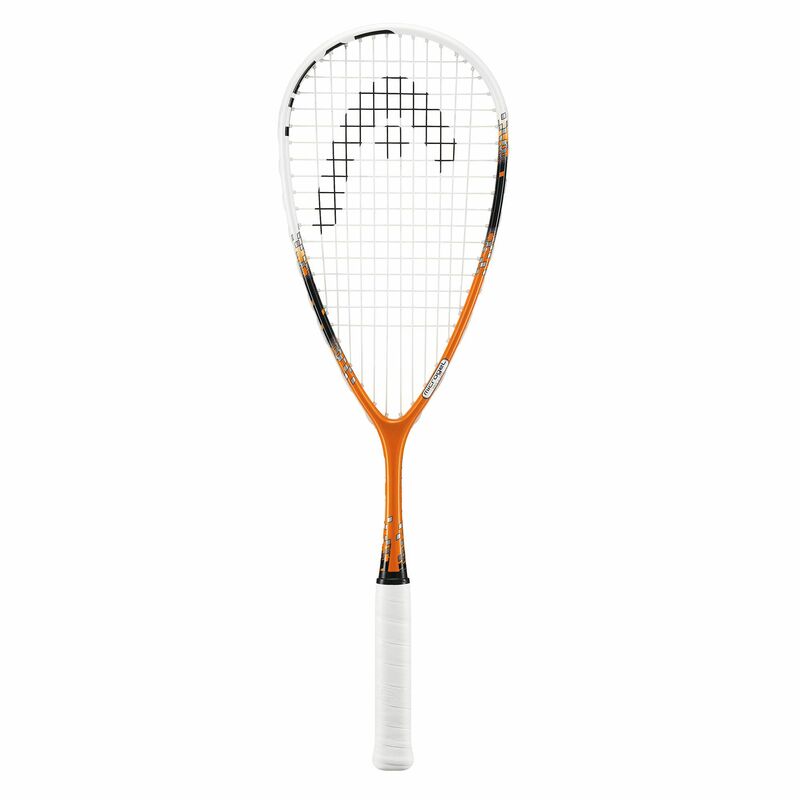 The Head Microgel Power Eclipse squash racket includes the Head MicroGel Power technology that provides outstanding power and rock solid feel from a 155g (5.46oz) frame. This technology incorporates the new special coated microgel molecules which form an interconnected polygon cluster. This feature ensures higher density and provides extra pop on every shot from the racket’s 77.5in2 (500cm2) head. Additionally, its 12x17 string pattern and head heavy balance generate increased power. 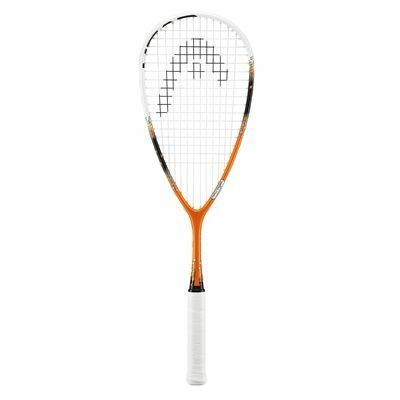 for submitting product review about Head Microgel Power Eclipse Squash Racket.